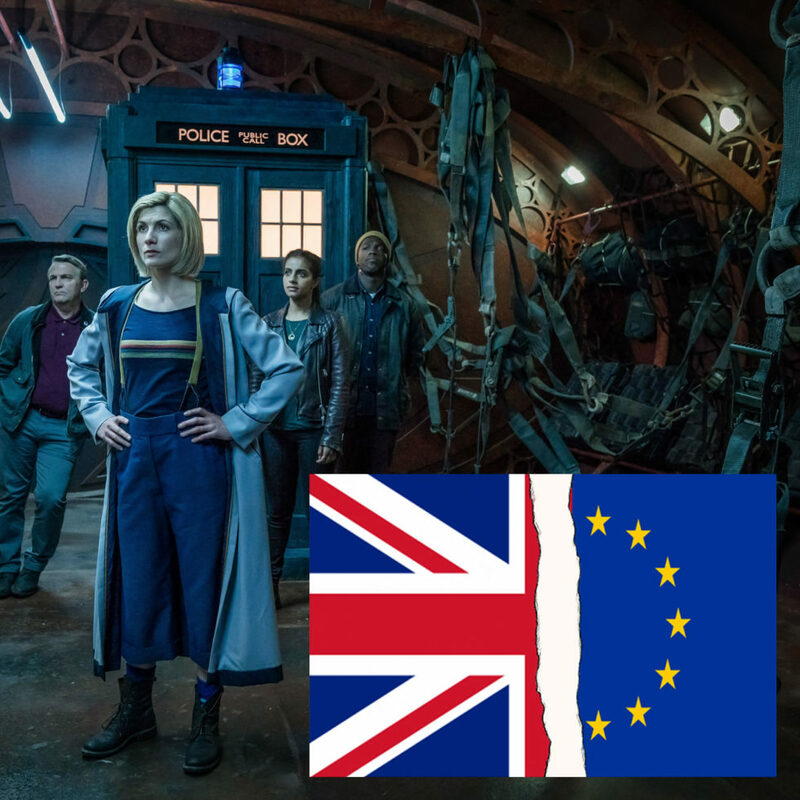 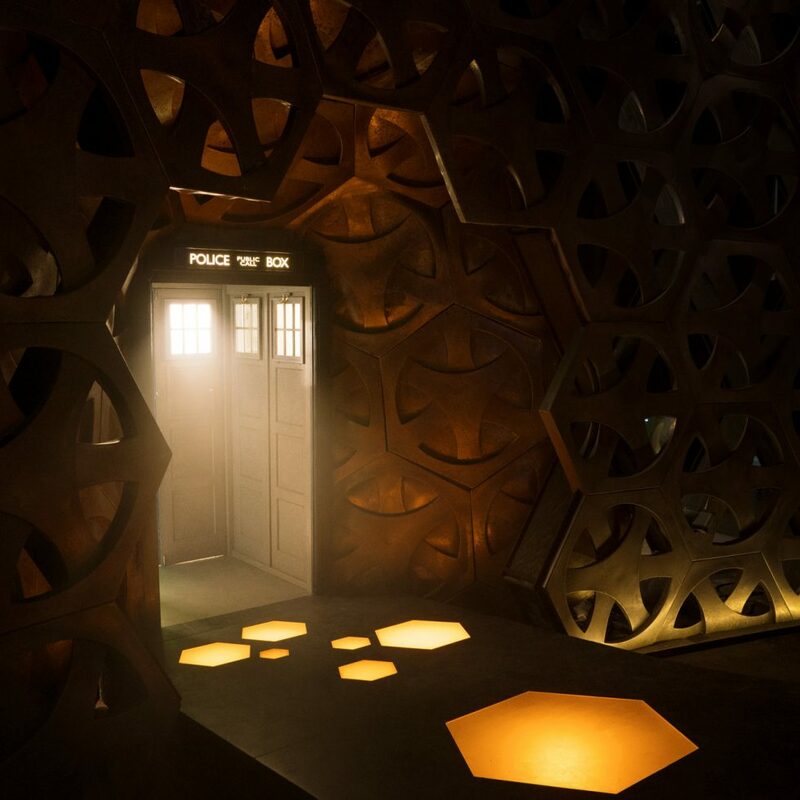 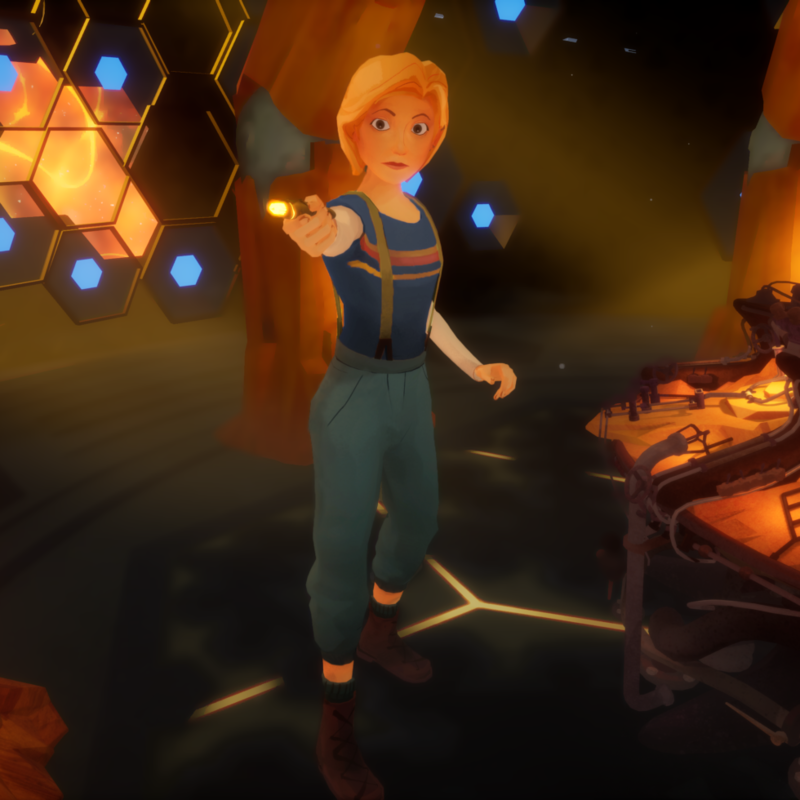 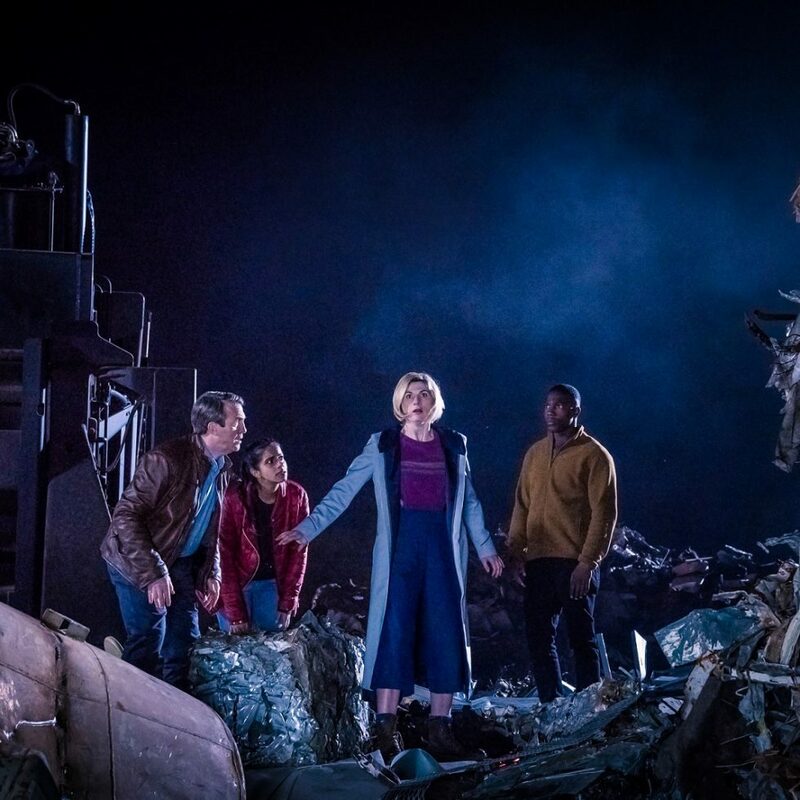 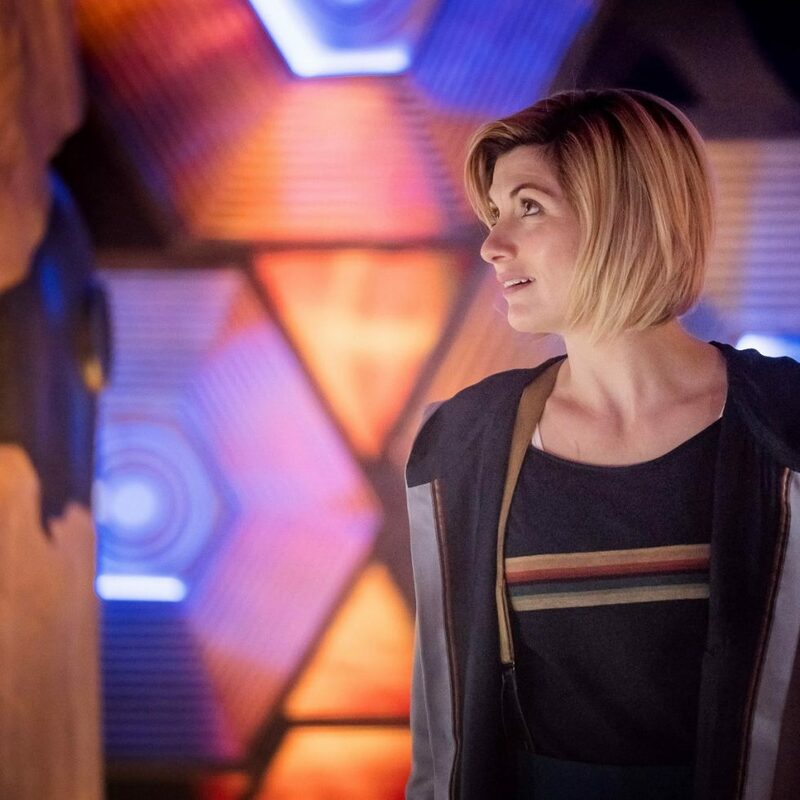 Is Dafydd Shurmer the New Production Designer on Doctor Who Series 12? 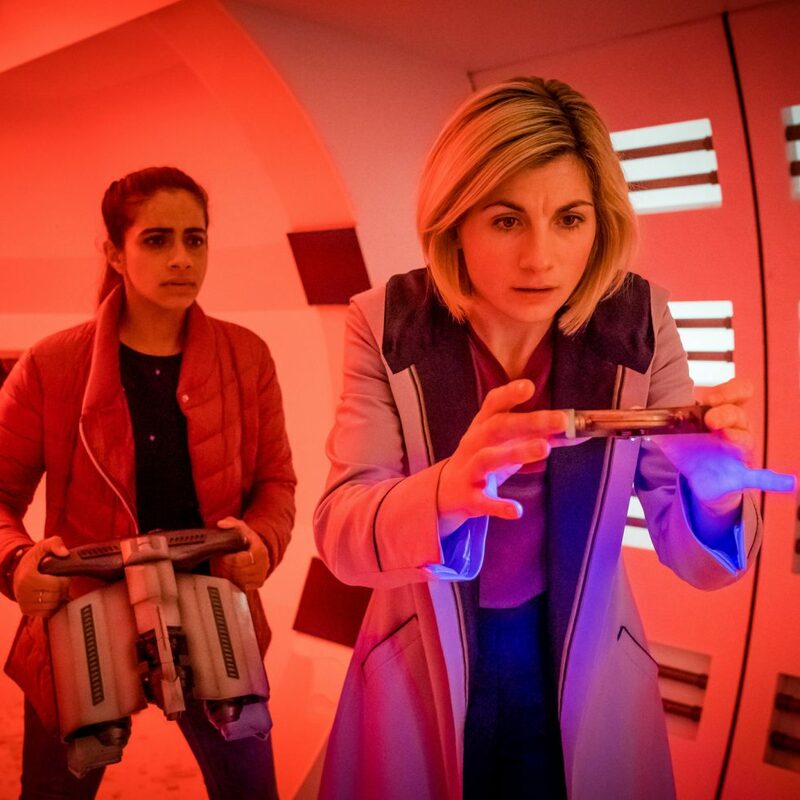 Fancy Training on the Set of Doctor Who Series 12? 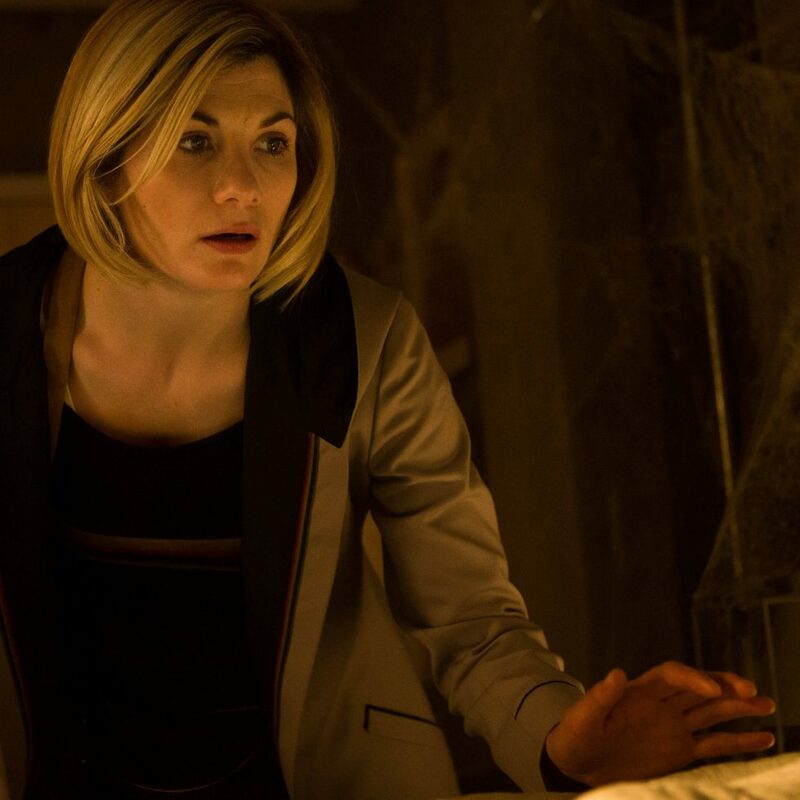 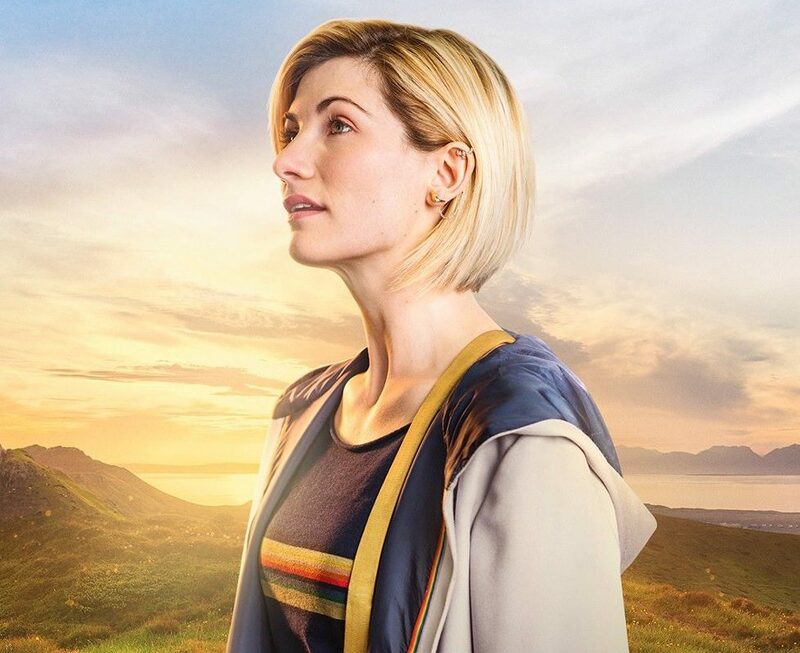 Could Doctor Who Series 12 Episode 1 be a Spy Thriller? 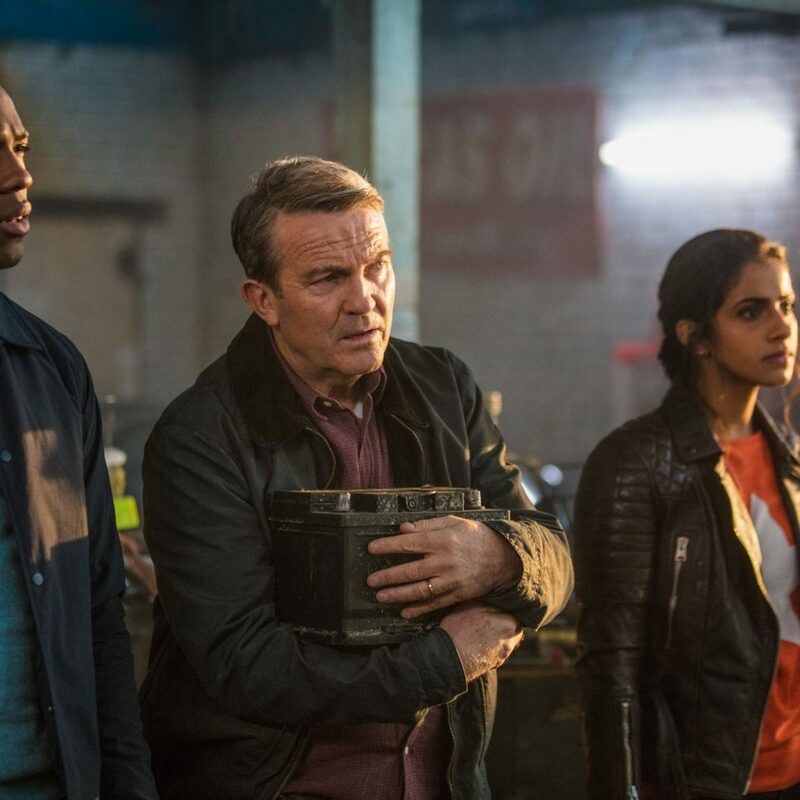 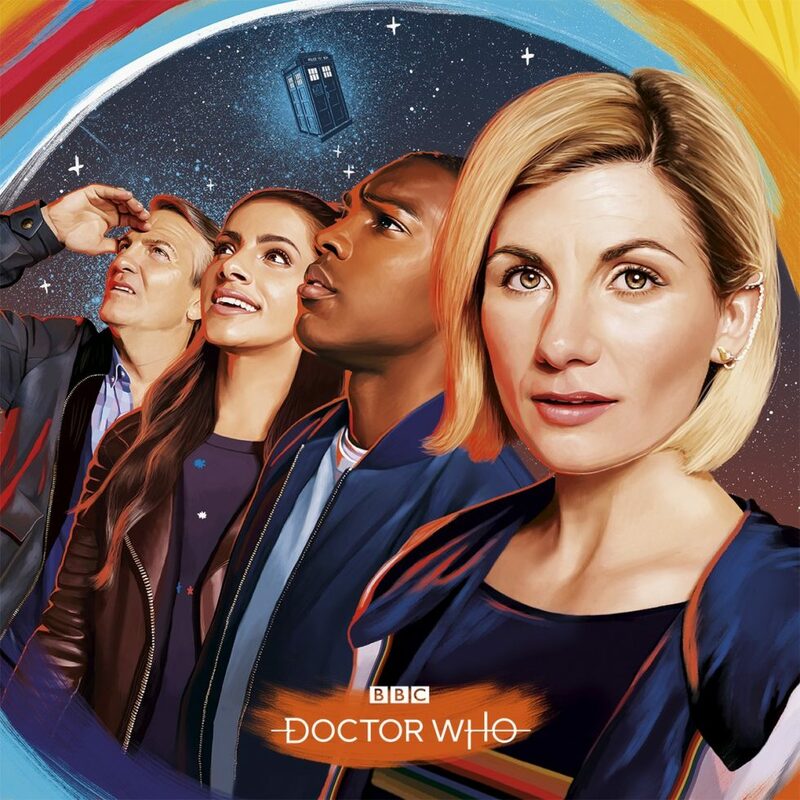 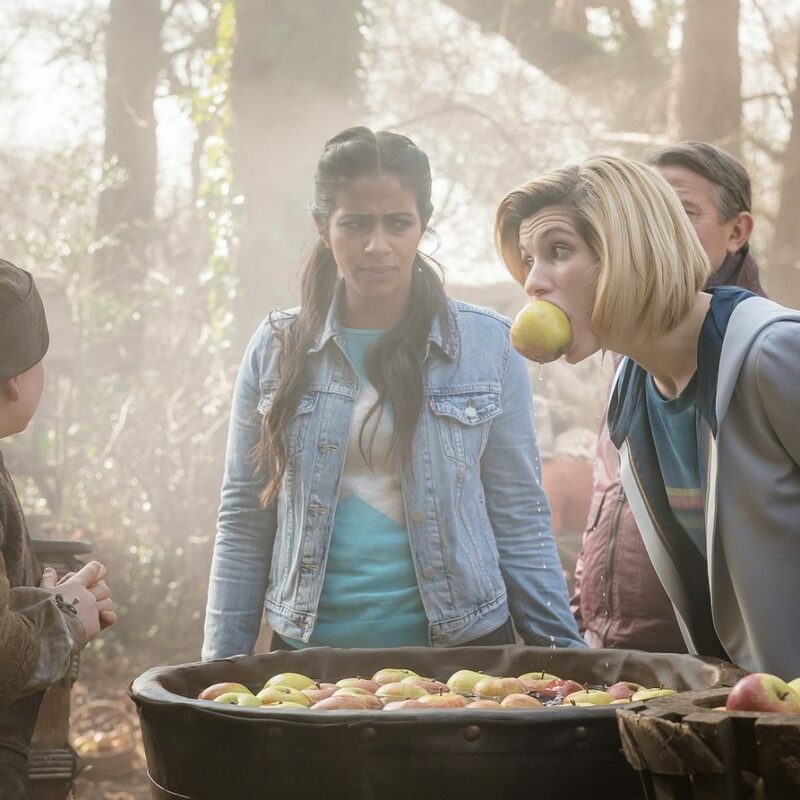 Win Breakfast and Set Tour with Jodie Whittaker and Mandip Gill for Comic Relief!